Latin Lawyer and Global Arbitration Review are joining forces to combine Latin Lawyer’s deep knowledge of Latin America with GAR’s sharp focus on the latest developments in arbitration. 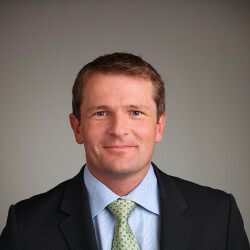 Jonathan C. Hamilton is Partner and Head of Latin American Arbitration with global law firm White & Case. He is a leading authority on international disputes and investment, with extensive additional experience in complex negotiations and crisis management. Jonathan's practice is ranked at the top of its field by leading guides such as Chambers Global, Chambers USA, Chambers Latin America and Legal 500, which describes White & Case as "the best law firm for Latin America arbitration." Jose Daniel Amado is a graduate of Pontificia Universidad Católica del Perú with an LL.M. from Harvard University, he has also been a Visiting Fellow at the University of Cambridge. Founding Partner of Miranda & Amado, he began his career with a well-known international arbitration practice in Washington DC. 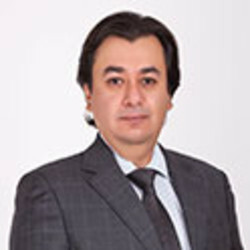 Mr. Amado has participated in some of the most relevant transactions in Peru in the last two decades, as well as in some of the most important disputes related to Peru in the last years. His professional activity in corporate law and international arbitration is annually portrayed by specialized publications such as Chambers, Legal 500, IFLR and Who’s Who Legal. 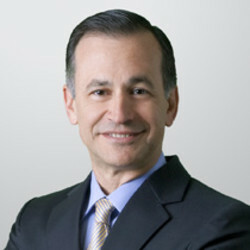 He was recognized by Latin Lawyer as Latin American Law Firm Leader of the Year in 2009. 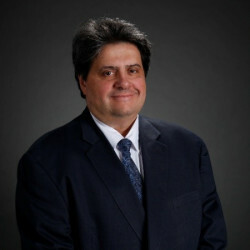 Adolfo E. Jiménez is a Miami litigation attorney whose practice focuses on international disputes. 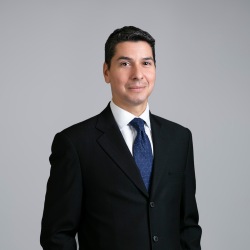 Mr. Jiménez is the practice group leader for Holland & Knight's South Florida Litigation Group, and he leads the firm's International Arbitration and Litigation Team. Mr. Jiménez represents clients in a variety of industries, including media, energy, maritime, infrastructure, transportation, hospitality, mining, medical devices, pharmaceuticals and technology. 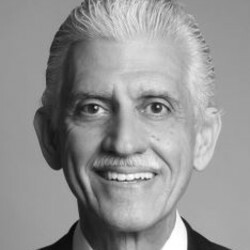 In addition to his civil litigation practice, Mr. Jiménez has extensive experience managing arbitrations in English and Spanish before the International Chamber of Commerce (ICC), the International Centre for Dispute Resolution (ICDR), the American Arbitration Association (AAA), the China International Trade and Arbitration Commission (CIETAC) and cases administered under the United Nations Commission on International Trade Law (UNCITRAL) Arbitration Rules. He also has served in a variety of cases as a sole arbitrator, panel chair and party-appointed arbitrator. Carlos has served as counsel in a wide range of domestic and international litigation and arbitration matters. 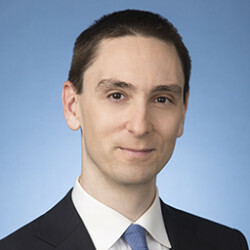 He concentrates his practice in the areas of financial services, design and construction, telecommunications and transnational disputes involving parties from multiple jurisdictions. He has substantial experience with multilingual and multicultural teams, which provides a strategic advantage in dealing with parties and evidence from different legal systems, especially in Latin America and the Caribbean. Carlos also represents parties in international arbitrations in a number of industries. 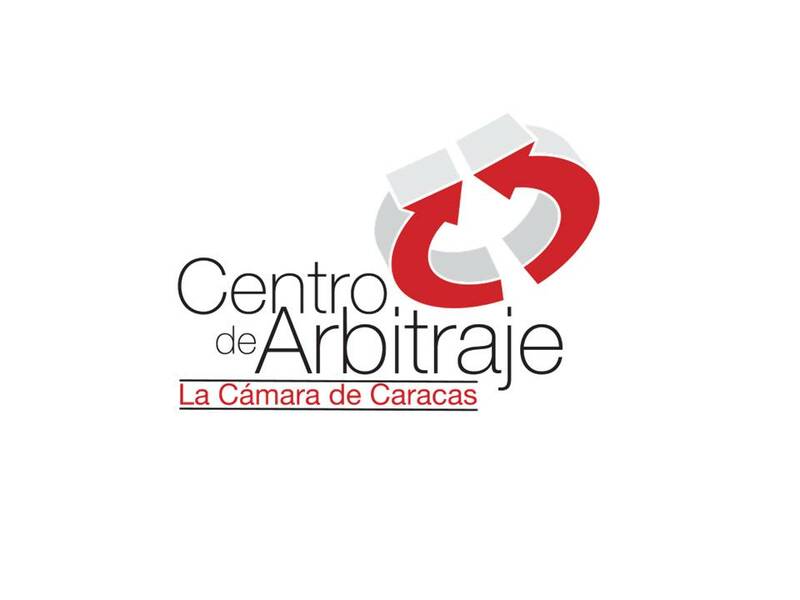 He has worked with all the leading arbitration organizations and has conducted proceedings in Spanish and English in which the seat of the arbitration and governing laws has been in multiple countries. He also has experience under the UNCITRAL Rules and the International Bar Association Rules. Carlos Ortega is a Managing Director at FTI Consulting and leads the Colombian office for the Construction Solutions practice. Mr. Ortega specializes in Project Management services and policies and has lead PM teams for a diverse number of large scale infrastructure construction projects in Latin America and Australia. 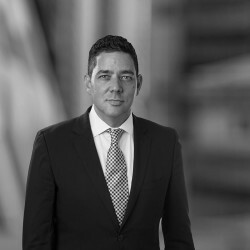 For the past 17 years, Mr. Ortega has provided PM and Claims consulting work for key projects such as the M7 Motorway construction project, the upgrade of several metro stations in Sydney, Australia, the new El Dorado International Airport in Bogota, Colombia, and the Talara Refinery Expansion in Peru. Mr. Ortega is also Founding and current President of the Colombia Section of AACE International, and Infrastructure Project Advisor for the World Economic Forum in Latin America. Gino Sangalli is Corporate General Counsel of Inkia Energy, a power generation and distribution conglomerate with operations in nine countries of Latin America and the Caribbean. 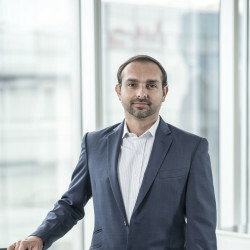 Based in Lima, Peru, Mr. Sangalli and his legal team are responsible of providing legal and regulatory advise on all aspects of the company’s operations, including corporate finance activities and the development of the legal strategy, planning and oversight of significant projects, such as the construction of power plants in Peru, Panama and the Dominican Republic, involving overall investments of more than $4 billion. He and his team have also been active in cross border transactional matters, including the acquisition of power generation and distribution companies and assets in Colombia, Chile, Guatemala, Nicaragua and Jamaica, as well in the divestiture process of several assets across the platform. 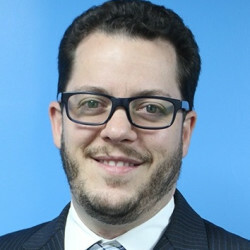 Gonzalo Flores is a Deputy Secretary-General at ICSID. Mr. Flores was with ICSID from June 1998 to June 2001 and rejoined in October 2002. Prior to joining ICSID, he worked as an associate with the law firm of Estudio Carvallo S.A. in Santiago, Chile (1992 – 1997). He also worked with the law firm of Grasty Quintana, Majlis & Cia. in Santiago, Chile (2001 – 2002). Mr. Flores holds degrees from Cornell University (LL.M.) and Universidad de Chile Law School (LL.B.). He is admitted to practice law in Chile. 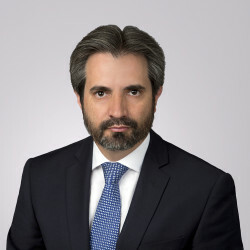 Ignacio Torterola is an International Partner in the firm’s International Arbitration and Litigation Department in Washington, D.C. Ignacio has extensive experience advising and representing parties in International Arbitration. 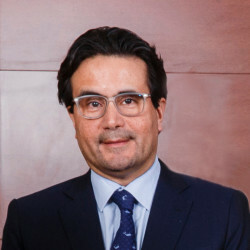 Ignacio represented Argentina before international arbitral tribunals and litigation proceedings in the landslide of commercial and investment arbitration disputes concerning primarily the complex issues that arose from the 2001/2002 economic, social and political crisis in his country. In that regard, he represented Argentina in more than 40 high- stakes large-size ICSID and UNCITRAL arbitrations under the Argentine BITs with the United States, Germany, UK, Italy, France, the Netherlands, Chile, among others, spanning the water and sanitation, oil and gas, manufacturing, infrastructure and financial services industries. More recently, Ignacio has represented other Sovereigns in Latin America in international litigation and commercial and investment arbitration. Mrs. Isabel Santos Kunsman has more than 15 years of experience in valuation and quantum matters in Investor-State disputes, commercial arbitrations and domestic regulatory proceedings. She has been regularly retained as a quantum and valuation expert to provide testimony in both English and Spanish in various jurisdictions including ICSID, UNCITRAL, and the ICC. The disputes Mrs. Kunsman has helped clients and arbitral tribunals resolve have required valuations of financial instruments, concessions or companies in sectors including: mining, banking, infrastructure, transportation, energy, construction and oil and gas. 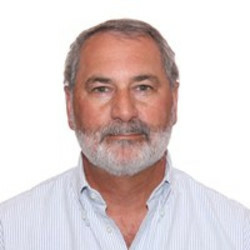 José Antonio Rivas is a Managing Director at Vannin Capital. 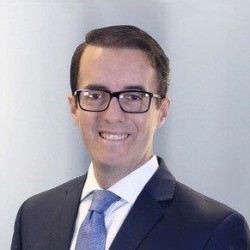 Based in Washington DC, José Antonio works with parties from a wide range of industries that require funding to solve their disputes through international arbitration and alternative dispute resolution. He advises clients on existing and tailored-made options to fund their cases, and is based in Washington D.C. as part of Vannin’s Global International Arbitration team. 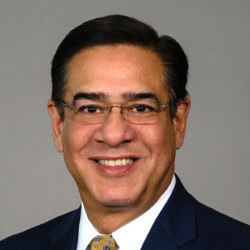 Described as “‘a brilliant strategist who always has absolute command of the subject matter and is always prepared,’…” and cited for his “‘extraordinary critical thinking skills, strategic planning, extensive international relationships and depth of experience,’ which ‘put him on a level all by himself,’” José Astigarraga is an experienced advocate who represents clients in international business disputes. 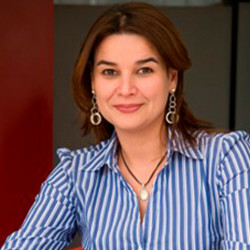 Katherine González Arrocha is a Panamanian lawyer who specialises in international dispute resolution. 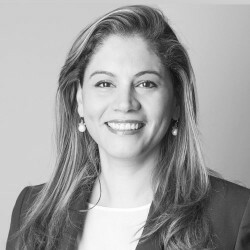 She currently acts as director for the Americas for Arbitration and ADR of the ICC International Court of Arbitration based in Panama City (Republic of Panama). She joined the ICC International Court of Arbitration in Paris in 1996, where she was entrusted with the responsibility to manage arbitration cases in the Ibero-American team. In 2004, she was appointed as secretary for the ICC commission on arbitration and senior counsel for ICC dispute resolution services. Marco Tulio is Partner of the Arbitration (as party attorneys) and Litigation Practices of Von Wobeser y Sierra with more than 25 years of experience. 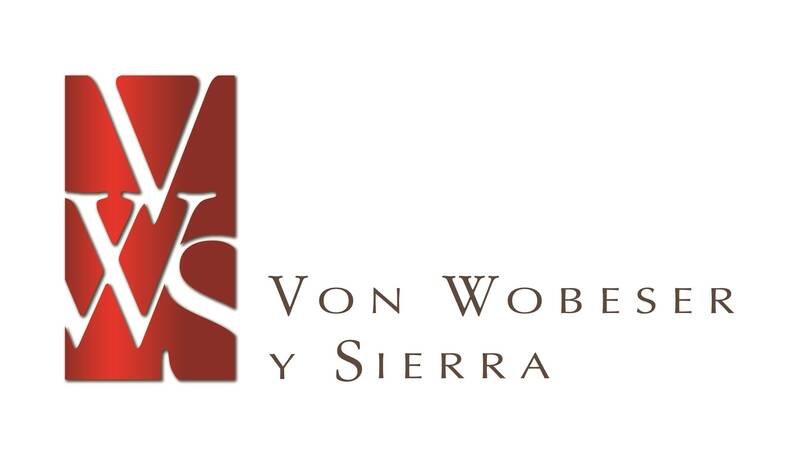 He is responsible for managing and coordinating numerous commercial arbitration cases, both national and international, as well as administrative litigation (including matters related to public bids and public work contracts) and civil, commercial and constitutional (amparo) litigation handled by Von Wobeser y Sierra. He has advised and litigated for more than 24 years before Judicial Courts and Arbitral Tribunals in various areas of the law. His experience includes participation in at least twenty arbitrations, among which include arbitrations (and subsequent proceedings for enforcement of awards) in the most important energy matters in the history of Mexico regarding both amount and legal as well as political relevance. Professor Marike Paulsson is the Director of the University of Miami School of Law’s International Arbitration Institute. She is a Senior Advisor with Albright Stonebridge Group, a commercial diplomacy firm led by Secretary Madeleine Albright. 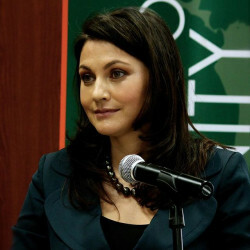 She is the Vice President for North America of the Global Legal Institute for Peace and Conflict Resolution Centre of the University of Sao Paolo and has been appointed member of the Court of the Mauritius Arbitration & Mediation Centre and is a member of the jury for Princess Sabeeqa Bint Ebrahim Al Khalifa Global Award for Women Empowerment with United Nations Women. Professor Paulsson is the author of ‘The 1958 New York Convention in Action’ and teaches and writes frequently on the topic of enforcement around the world. Until he retired from Milbank, Tweed, Hadley & McCloy LLP, Mark Kantor was a partner in the Corporate and Project Finance Groups of the Firm and resident in the Washington, D.C. office. He serves as an arbitrator and mediator in commercial and investment disputes, and as an Adjunct Professor at the Georgetown University Law Center (Recipient, 2006 Fahy Award for Outstanding Adjunct Professor). Mr. Kantor is a member of the World Bank Group Sanctions Board. He is also Editor-in-Chief of the online journal Transnational Dispute Management. Patrick W. Pearsall is the chair of the firm's Public International Law Practice. He is recommended in the Legal 500 and in 2019 is ranked as the second "Most Highly Regarded" arbitration practitioner in the Americas out of several hundred listed in the peer and client reviewed Who’s Who Legal: Arbitration, where he is recognized as "an incredible advocate," "whose razor-sharp mind is unmatched" and who is a "leader in public international law and investment treaty arbitration." 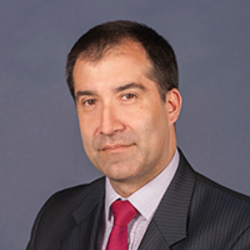 He has extensive experience representing parties in complex commercial arbitration and investment disputes. 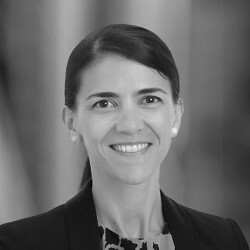 Sandra González co-leads Ferrere’s Litigation and Arbitration team. She assists local and international companies operating in different areas of activity, and specializes in complex, multi-jurisdiction cases. 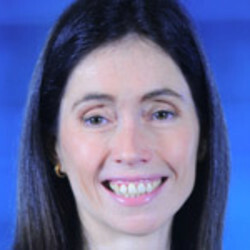 She is currently representing clients in construction arbitrations and disputes related to public interest services concessions, a multinational company in litigation on matters of professional conduct, and different investors in various international disputes against the Uruguayan State. 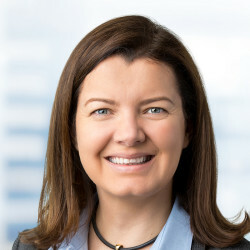 For a number of years she has represented three major international financial groups – JPMorgan Chase, Credit Suisse and Commerzbank - in a series of litigations deriving from liquidation of Uruguay’s largest private bank. These cases involve actions in Argentina and the United States, and González coordinates on them with other international firms. Silvia M. Marchili focuses on complex international arbitration cases involving investment and commercial claims. She handles international arbitration and litigation matters involving Latin America and Africa, and a variety of sectors, including oil and gas, power, construction, mining, air transportation, and infrastructure. 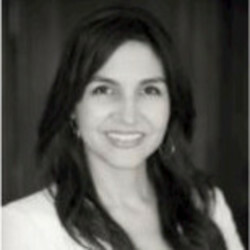 Silvia is bilingual and trained in both civil and common law. Many commercial and investment disputes have arisen in the context of construction and infrastructure. In parallel, countries in the region have been responding to the aftermath of corruption scandals and social protests involving this sector. This multi-disciplinary panel will investigate the status of construction and infrastructure disputes in Latin America, including challenges related to social licenses, community consultations, transactional issues, and compliance requirements in international projects. Transitions in Latin America in recent years and months have brought implications for the energy sector. This panel will address the latest developments in Latin America’s energy sector, including the resolution of oil and gas disputes in jurisdictions such as Venezuela, Ecuador, and Argentina, as well as the status of renewable energy disputes in Spain and beyond. Many of the region’s largest investment and commercial arbitration disputes have involved the mining sector. The underlying projects have often brought attention to the intersection between environmental regulation and economic development. This panel will examine lessons learned from disputes in the mining sector, including how transactions may be structured and handled in practice to protect investments and account for environmental standards. 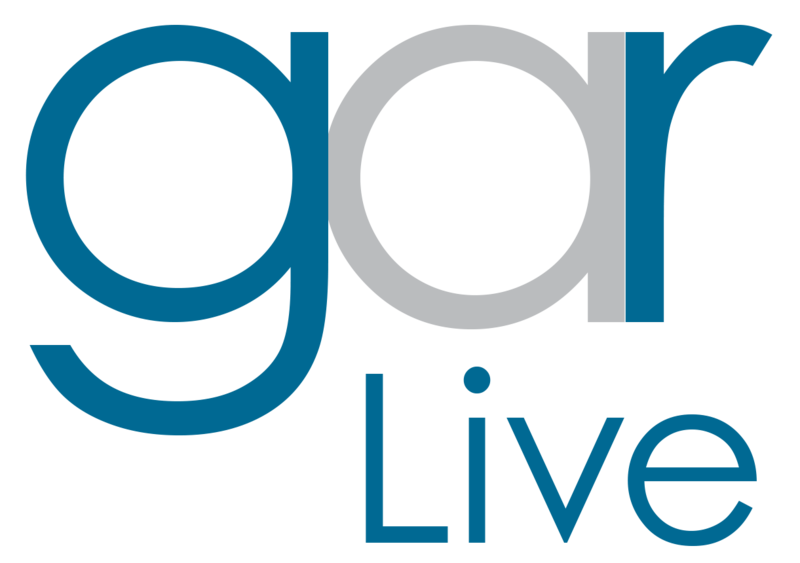 16.15: The GAR Live Inquisition – The destiny of investment disputes in Latin America: historical phase or here to stay? This question will be explored in the style of a US senate committee hearing, wherein a succession of witnesses are ‘grilled’ by a panel of GAR Live inquisitors. Have the assumptions that gave rise to investment treaties changed? How does a rise in nationalism affect the future of treaties? What are the expectations in connection with new and renegotiated treaties and their dispute clauses? 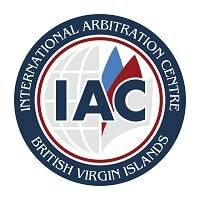 What is the future of regional treaties and regional arbitration centers? The complete programme for Latin Lawyer - Global Arbitration Review Live 3rd Annual Arbitration Summit has been published in full.